We hold regular events and work with local groups throughout North Yorkshire to develop community heritage projects and learning activities. Our lunchtime lecture talks begin at 12.30pm and last for around 45 minutes with time for questions afterwards. Admission is £2, which includes light refreshments. Advance booking is not necessary. Heritage projects are a great way for communities to come together to learn about their past, to take part in fun and inspiring activities, to share their experience and knowledge and to develop new skills. If you would like to discuss setting up a community heritage project then please contact us. 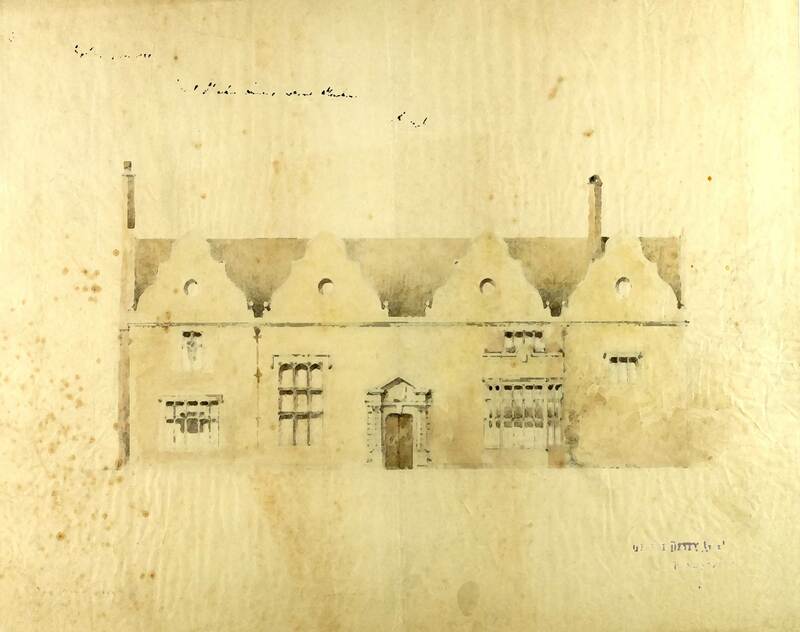 We can offer digitisation and conservation services, meeting space, advice on sources of funding and more. We publish occasional newsletters. You can download our spring 2017 newsletter here (pdf / 2 MB) and our autumn 2016 newsletter here (pdf / 2 MB). For the ninth year running the County Record Office is throwing open its doors for a late night adventure for the culturally curious. 'Archives at Dusk' is a creative event and a highlight of the record office year. This event is a light-hearted interactive evening and a rare opportunity to see behind the scenes and to discover North Yorkshires amazing historic records housed within. The evening aims to inspire visitors, old and new, to discover the fascinating heritage on their doorstep. This year, the theme of ‘Crime, Punishment and the Law’ will take you on a journey through the criminal justice system, highlighting the different types of crime and punishment that can be found in records surviving from the North Riding of Yorkshire Courts of Quarter Sessions, magistrates’ courts, the North Riding police force, houses of correction and other gaols. Historic records tell many stories, of desperate poverty driving people to commit crimes in order to survive, of daring highway robbery and calculated murder. We’ll be exploring rural crime, including the theft of stock and the unauthorised pursuit of game. We’ll show how the enclosure of land affected people’s livelihoods, and how some offences relating to poaching were punishable by death or transportation overseas. We’ll see plans and records from the now closed Northallerton Prison, showing the site of the treadmill, and revealing the names of individuals who were sentenced to be confined with hard labour, or perhaps transported. On the night, we’ll feature 'The cell block'. A travelling exhibition about the graffiti drawn on the walls of Richmond Castle by individuals incarcerated inside. From Whitby Museum, we’ll hear about women whose healing and midwifery skills were sometimes interpreted as witchcraft, and who were punished accordingly. Also, from Ripon’s Prison and Court House Museums, re-enactors will bring court proceedings to life. Alongside a paper trail that will follow several North Yorkshire individuals from arrest to trial to imprisonment. Will you recognise a name? Come and find out! Admission is free, and light refreshments are provided. Booking is not necessary and free parking is available on site and nearby. Thursday 16 May 2019, 6pm to 8.30pm. For more information about this event please contact the County Record Office on 01609 777585 or email archives@northyorks.gov.uk. 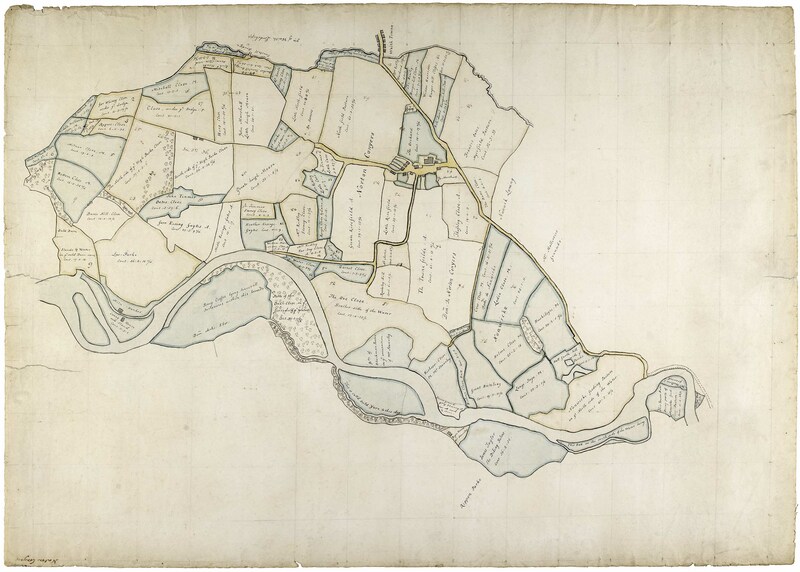 Join staff of the County Record Office and members of the Yorkshire Gardens Trust to explore the historic designed landscapes of North Yorkshire and see original archive material from the collections. Download the full programme here for Saturday 20 July 2019 (pdf / 719 KB). Please note lunch is not provided. Participants are advised to bring their own packed lunch or there are facilities in Northallerton town centre, a ten minute walk away. This event requires advance booking which costs £10 per ticket. Book your ticket online. For more information please contact the County Record Office on 01609 777585 or email archives@northyorks.gov.uk. 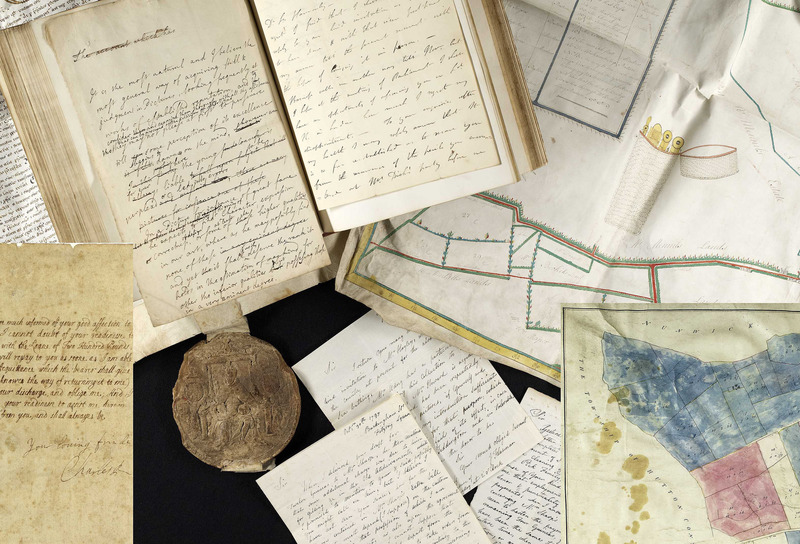 'Attics and Acres' focuses on the archive of the Graham family of Norton Conyers and is funded by Heritage Lottery Fund, Friends of the National Libraries and Northallerton and District Local History Society. With the help of volunteers, our project archivist is working to make the archive accessible to all by developing an online catalogue and holding a series of talks, exhibitions and workshops. You can follow progress via the project blog here. 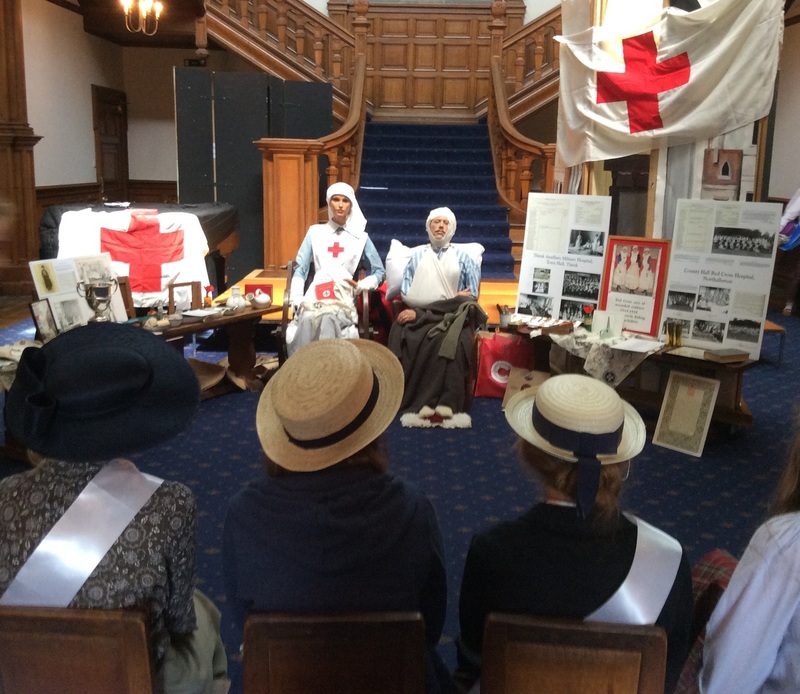 The Heritage Lottery Funded 'Home Comforts' researched the history of the 32 Voluntary Aid Detachment Hospitals set up across the North Riding during the First World War. 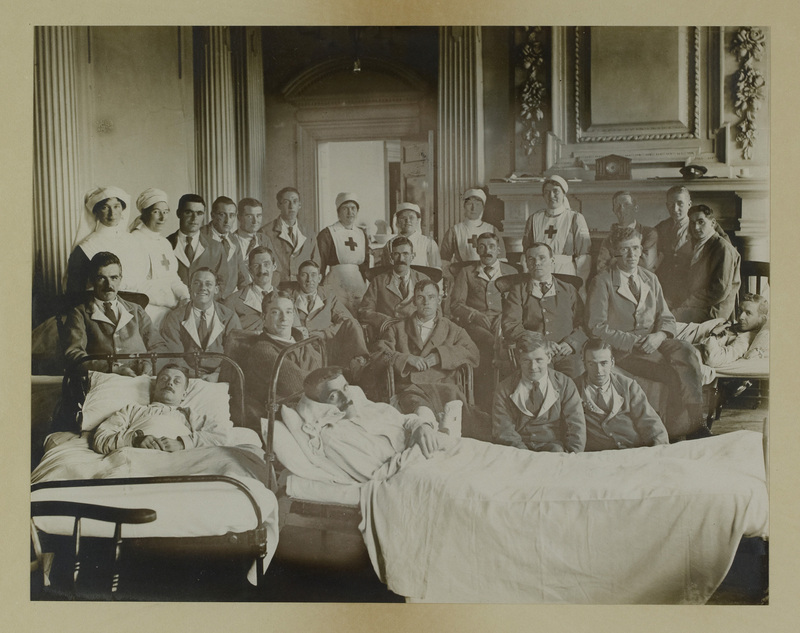 Up to 1,500 beds for the care of wounded soldiers returning from the front were provided in buildings as diverse as town hall, stately homes and workhouses, with local women taking the lead in organising this provision. 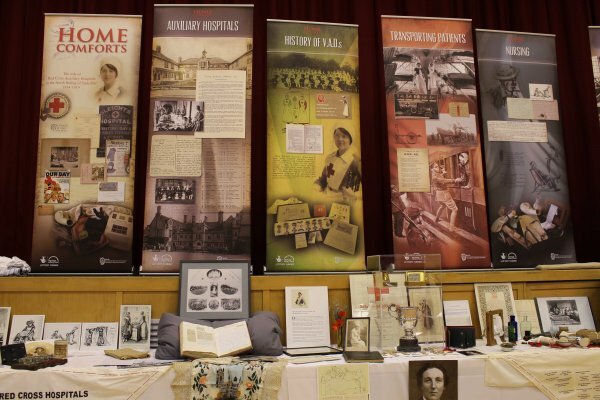 Project volunteers researched and wrote a 212 page, fully illustrated book telling the story of each of the hospitals and a programme of talks, exhibitions and activities reached over 4,000 people. The project was long-listed for the 2015 National Lottery Awards. You can read more about the project here at the Heritage Lottery Fund page. 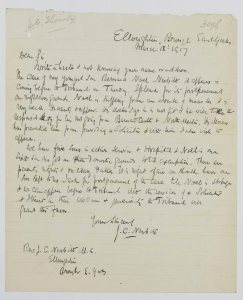 In April 2016 the County Record Office was delighted to be awarded £8,500 from the Heritage Lottery Fund to make the North Riding Military Tribunal Papers 1916 –1918 widely available. 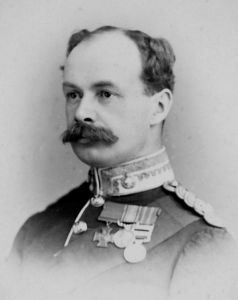 We hold nearly 6000 appeal papers of men who wished to defer their military service or who conscientiously objected to it. In 1921 the Board of Health issued instructions that all tribunal records be destroyed. There were two exceptions to this, Middlesex and Lothian and Peebles appeal records. These were retained as a benchmark for possible future use. By an oversight the North Riding Tribunal papers have survived. 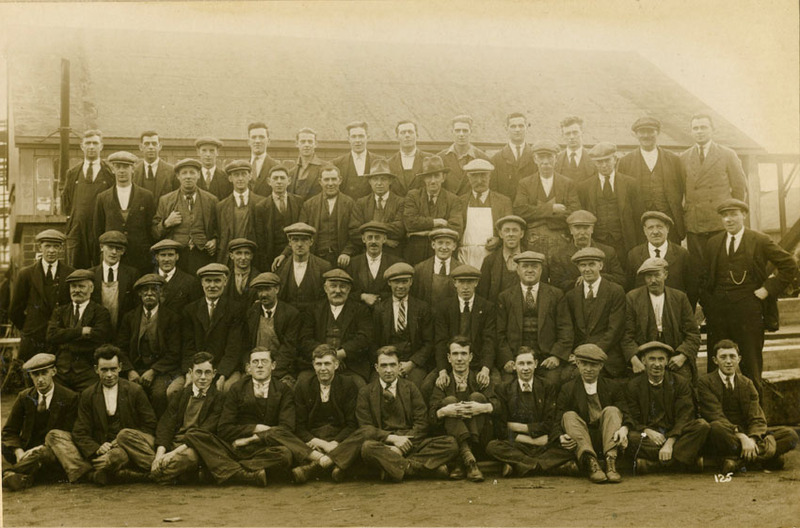 For nearly 100 years Cochrane’s shipyard was a vital part of life in Selby. Opened by the then Beverley-based Andrew Cochrane, Cochrane and Sons became one of the most significant employers in the Selby region. In many cases, working at Cochrane shipyard was something that ran in the family, with generation after generation working at the yard. 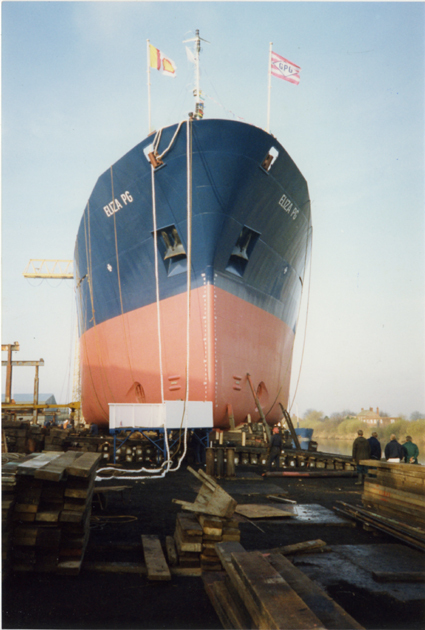 When the yard closed in 1993, not only did it result in the loss of hundreds of jobs, but it signalled the end of the shipbuilding tradition in Selby, a tradition which was first recorded in the 15th century. The company archive represents one of the most important pieces of evidence for the history of Selby. 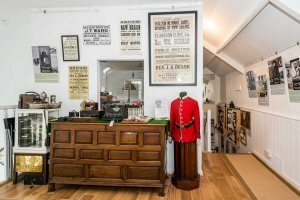 The North Yorkshire County Record Office was awarded a grant of £48,000 from the Heritage Lottery Fund to work on our project ‘Trawling Through Time’ which aimed to make this fascinating collection accessible to everyone. You can view more images from the project on our Flickr album.